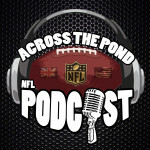 I made an appearance on the Across The Pond NFL podcast this week talking all things Philadelphia Eagles. 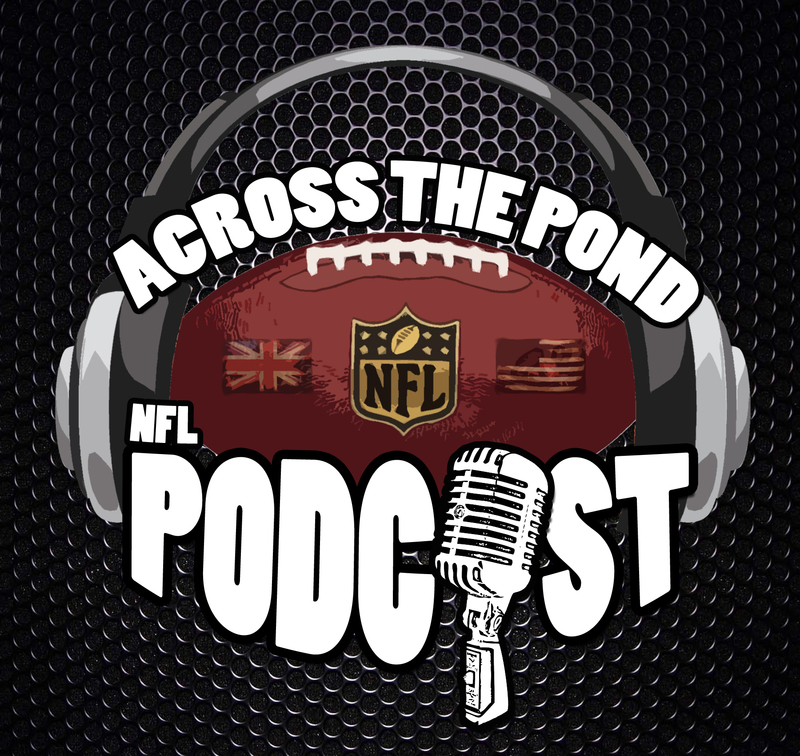 Host of the show @atpthom and I discuss the 2014 season, the off-season of madness, where we expect the 2015 season to go and if we believe in Chip Kelly or not. 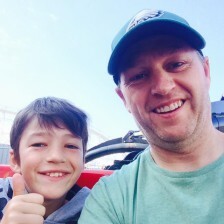 We also discuss Philadelphia Phillies baseball a little bit. Or on podcast garden or play below. Please download, listen, enjoy and let us know what you think.